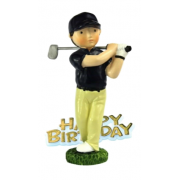 Our extensive range of figurine cake decorations offer something for everyone. 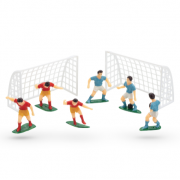 Our collection of claydough cake decorations includes teddies, princesses, gardeners, footballers, caravans, tents, Christmas santas, golfers and much more. 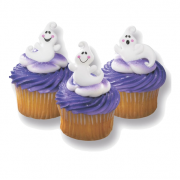 With so many fantastic cake decorations to choose from, you should find the perfect cake decoration for your next celebration cake with Sugarbliss Cake Decorating Company. 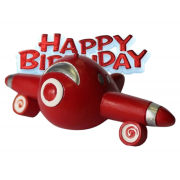 Airplane cake decoration. Non edible. Comes with happy birthday plaque to add to the cake. Approx .. 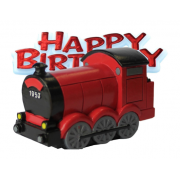 Train cake decoration. Non edible. 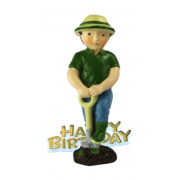 Comes with happy birthday plaque to add to the cake. Approx 7cm. 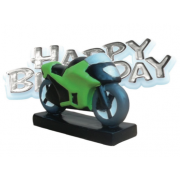 ..
Green Motorbike cake decoration. Non edible. Comes with happy birthday plaque to add to the cake. 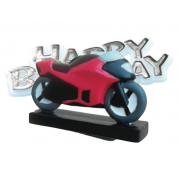 ..
Red Motorbike cake decoration. Non edible. 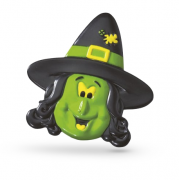 Comes with happy birthday plaque to add to the cake. 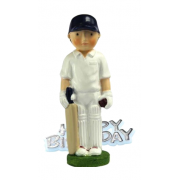 A..
Cricketer cake decoration. Non edible. 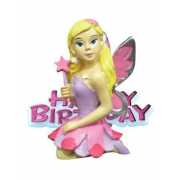 Comes with happy birthday plaque to add to the cake..
Fairy cake decoration. Non edible. Comes with happy birthday plaque to add to the cake. Appro..
Fisherman cake decoration. Non edible. 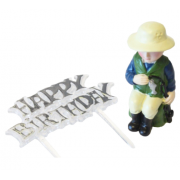 Comes with happy birthday plaque to add to the ca..
Gardner cake decoration. Non edible. 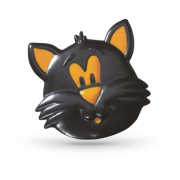 Comes with happy birthday plaque to add to the cake. 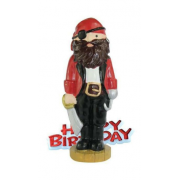 ..
Pirate cake decoration. Non edible. Comes with happy birthday plaque to add to the cake. 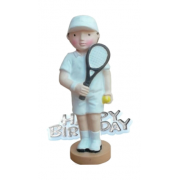 Appr..
Tennis cake decoration. Non edible. Comes with happy birthday plaque to add to the cake. 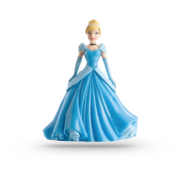 Ap..
Cinderella Cake Topper Decoration can be simply used to add an effective cake topper to your celebra.. 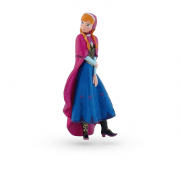 This sweet Anna figurine from the ever popular Frozen range will make a fantastic cake topper. Use i.. 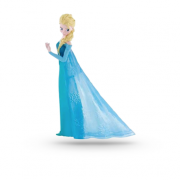 Frozen Elsa Figurine - 95mm by Walt Disney. 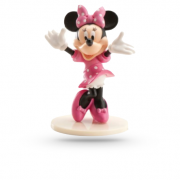 Create a children's birthday cake your little princess w.. 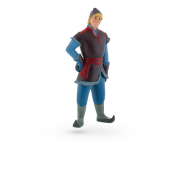 In Disney's hit movie 'Frozen' Kristoff is a rugged and fearless chap. He helps Anna in her desperat.. 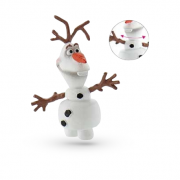 This fun little Olaf figurine from the popular Frozen range is the perfect kid's party idea. 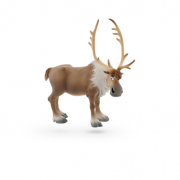 Ideal f..
Sven the one-antlered reindeer, from Disney's 'Frozen', looks rather worse for wear. He belongs to K.. 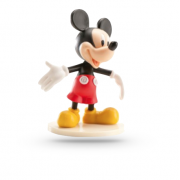 This adorable Mickey Mouse figurine is sporting his red shorts and bright yellow shoes. 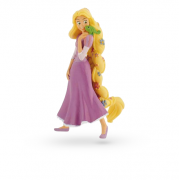 Add this ..
Rapunzel from the popular Disney movie Tangled is the perfect birthday cake decoration for a little ..
Sleeping Beauty is ideal as a cake decoration and as a keepsake. .. 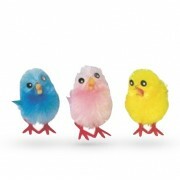 These fluffy assorted coloured chenille chicks are perfect for your Easter decorations. They can b.. 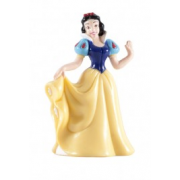 Snow White is ideal as a cake decoration and as a keepsake. 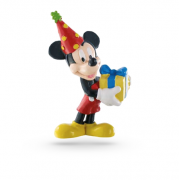 ..
Mickey Mouse Cake Topper Decoration can be simply used to add an effective cake topper to your celeb..
Minnie Mouse Cake Topper Decoration can be simply used to add an effective cake topper to your celeb.. 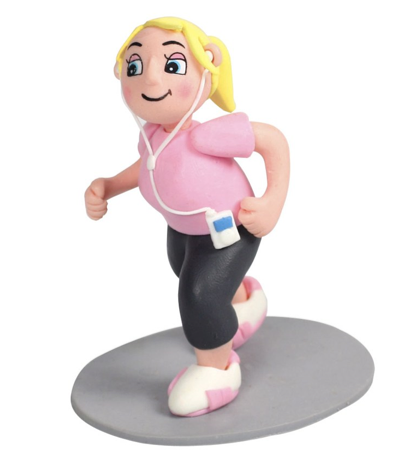 Pink Baby With Bottle Cake Topper Decoration can be simply used to add an effective cake topper to y..
Doll Pick - Blonde Hair is ideal for 'Barbie' style cakes or Princess cakes. 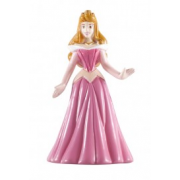 Measures 7" tall in..
Doll Pick - Brunette Hair is ideal for 'Barbie' style cakes or Princess cakes. 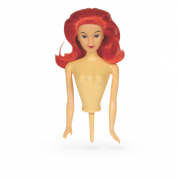 Measures 7" tall ..
Doll Pick - Redhead Hair is ideal for 'Barbie' style cakes or Princess cakes. 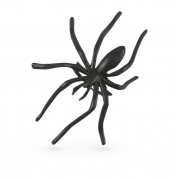 Measures 7" tall i..
Doll Pick - Black Hair is ideal for 'Barbie' style cakes or Princess cakes. 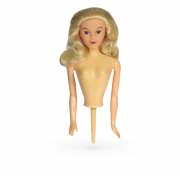 Measures 7" tall inc..
Doll Pick - Ethnic is ideal for 'Barbie' style cakes or Princess cakes. 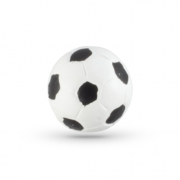 Measures 7" tall includi..
Resin Football Cake Decoration - 22mm can be simply used to add an effective cake topper to your cel..